It is important that we see to it, as hosts of our personal guests, that our guests had a great time and we see them off joyously and satisfied. It is no different to seeing of a guest in a hotel. It is not only for the aims of making sure you receive Guest Reviews, but hospitality is a virtue and this gives the guest no reason to hesitate booking with you again the next time he/she is in the locality. 1.Thanks them for the stay – First and foremost, make sure you thank them for their stay with your hotel. Tell them that you enjoyed their presence and that you would be more than glad to booking them again. 2.Wish them a safe journey– Since most guests are travelers and are not from anywhere around the location of the hotel, wish them a safe journey back home. 3.Offer a personalised Thank You Note – It is also advisable that you offer them thank you notes. Many hotels have these printed in bulks to make it easier due to them great numbers of guests and hence reducing the tedious work. You should go the extra mile and give your guests thank you notes that you have handwritten personally. This gives the guest a sense of belonging and you are sure to acquire a hospitality review and this will of course trigger the instantaneous increase in bookings in your hotel. 4.Offer a Parting Gift – Many believe you should see to it that you see off your guests with a gift to remember you by. This is a perfect way to thank a checking out guest plus it would be advantageous to your hotel since it will act as a means of advertisement. There are many items that you may see them off with including; promotion towels which of course have your hotels logo, candy may sound childish but once you embroider it with the guests name, you make it personal and this is a rare trait. Embrace it and assure your guests feel right at home. 5.Follow up to the checkout destination– Last but not least, following the second tip to thanking your checking out guests, follow up on his/her safe travel and arrival. Through the use of emails or just social sites like Facebook or twitter, thanks them again for their stay plus getting to know how the journey/voyage was. 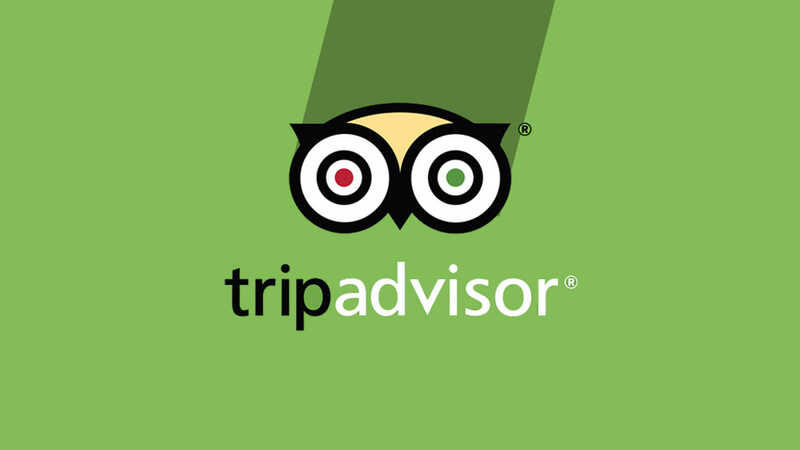 This will definitely assure that he/she will remember to review your hotel positively thanks to your extended hospitality. That said; this will ensure hotel has a very good online reputation . 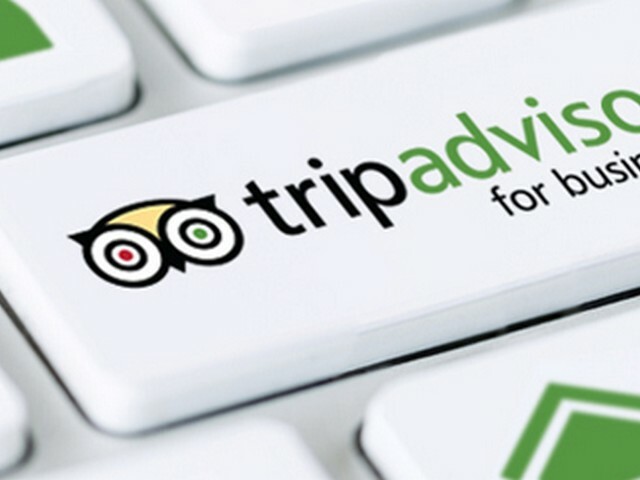 Also important to notice that the skill that your staff acquires plays a major role in the growth of your hotel since these will prompt guests to submit reviews . 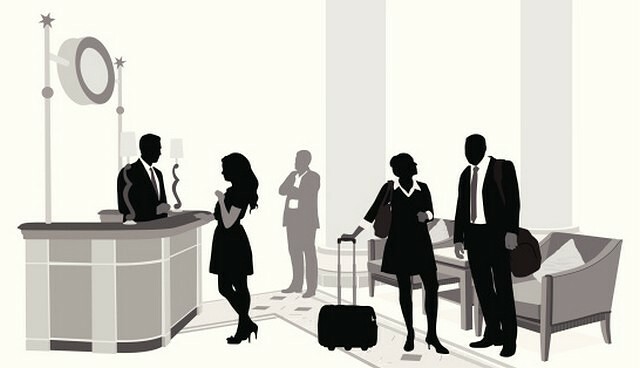 Staff Members who can naturally or rather professionally be hospitable to guests are great assets to your hotel.